The Village of Seneca operates under a commission form of government. The Village Council is comprised of the Mayor and four Commissioners who are elected to four-year terms. The Village Clerk and Village Treasurer are both appointed with the consent of the Village Council. The Village Council meets formally on the 1st and 3rd Tuesday of each month at 7 pm. The Mayor and each Commissioner is responsible for Administrating the functions of the following departments. 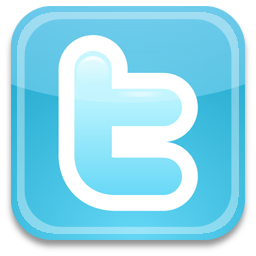 Public Affairs, Accounts & Finances, Public Health & Safety; Streets & Public Improvements and Public Property. The Village Council meets the first and third Tuesday of each month at 7 P.M. at Village Hall. 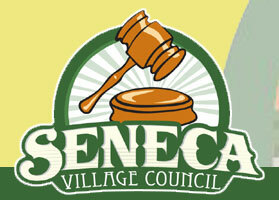 The Seneca Village Council meets quarterly for Council budget meetings, April, July, October & January. The Seneca Planning Commission meets on the second Wednesday of each month at 7 P.M. The Seneca Regional Port Authority meets on the third Monday of each month at 7 P.M. The Seneca Park and Recreation Board meets the third Tuesday of each month at 6:00 P.M.